Patient specific instruments are custom made from pre-operative CT scans to aid surgeons in achieving the optimal positioning for implants. 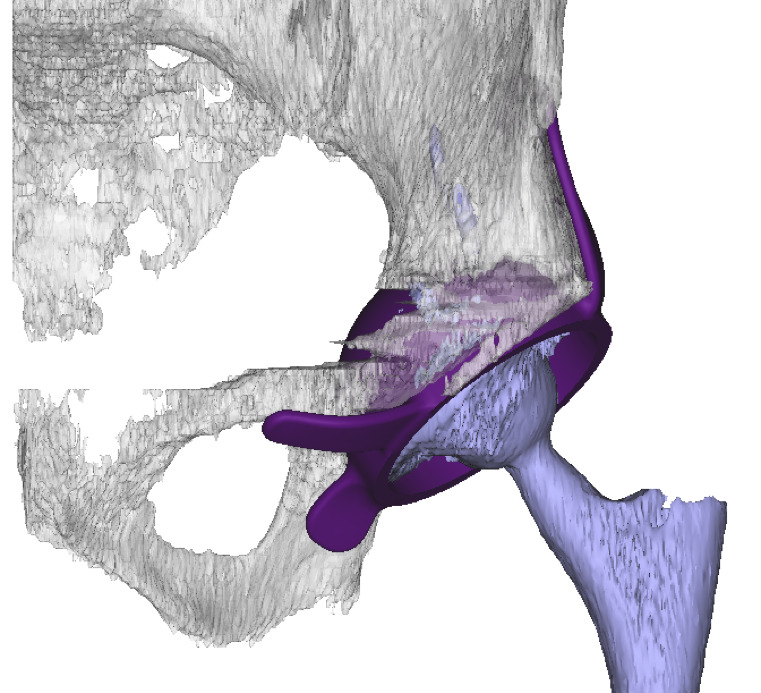 Developmental dysplasia of the hip can cause complexity when reconstructing the joint. Planning is vital for this process. 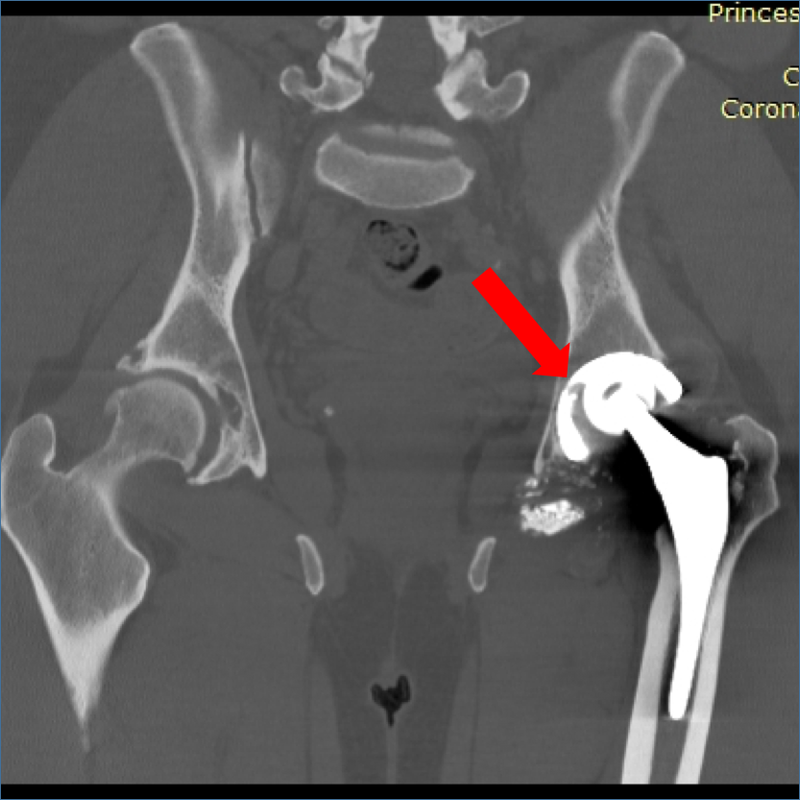 Metal-on-metal hip surfaces and replacements can function well for many years, but about 1% fail, producing metal debris. Advancements in imaging studies have provided surgeons with a whole range of new diagnostic and planning tools.